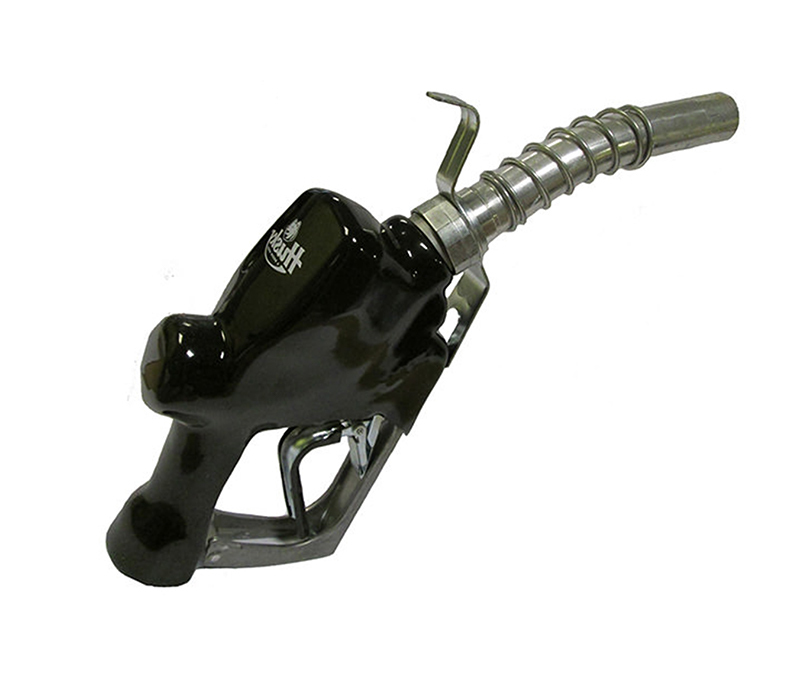 The Husky 1GS Diesel Nozzle is the most popular automatic shut off version within the Husky nozzle offering. 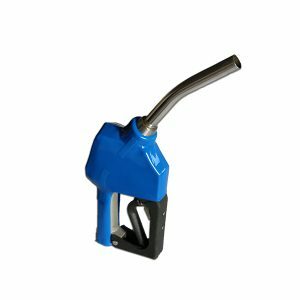 With its higher flow rate, it is designed for the clean and quick refuelling of vehicles with larger tanks, as well as agricultural and plant machinery. 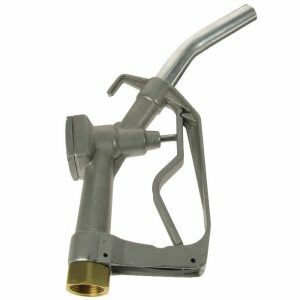 Like the other Husky fuel nozzles, the 1GS has an integrated device known as the Flo-stop, which shuts off the fuel flow when the spout is raised above the horizontal or falls out the tank. 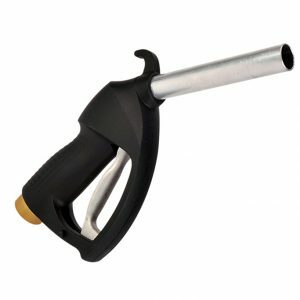 This durable Husky nozzle is fully constructed of aluminium and has the great design feature of the sensing port being positioned behind the spout end. This means that even after excessive use it does not get worn; the most common cause of nuisance click offs. 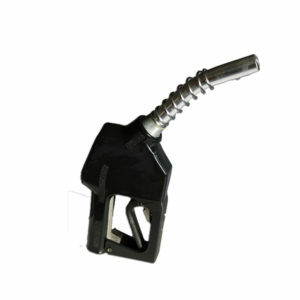 Another added benefit of this fuel nozzle is its anti-air lock feature. 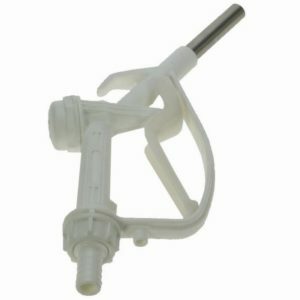 This allows for the simple and easy priming of the pump without having to remove the fuel pump nozzle from the end of the hose.